Of course, the proper development of the child is a huge subject, which includes a number of aspects. And we are talking not only about the required care or a plenty of time spent together with a kid. The issue also concerns games that help to develop imagination, solve logical problems and improve coordination, train muscles and body. And the best way is to take them outdoors because entertaining games in the fresh air are the key to good health. If you want to find the proper solution and help the child to move forward confidently and successfully, develop in different spheres of life, try to provide him with such conditions. The gymnastic elements that can be installed in each yard are extremely effective. Even though virtually in every district, consisting of several skyscrapers, there are playgrounds, we can't be sure of its quality. The equipment should meet the standards of quality and look attractive. 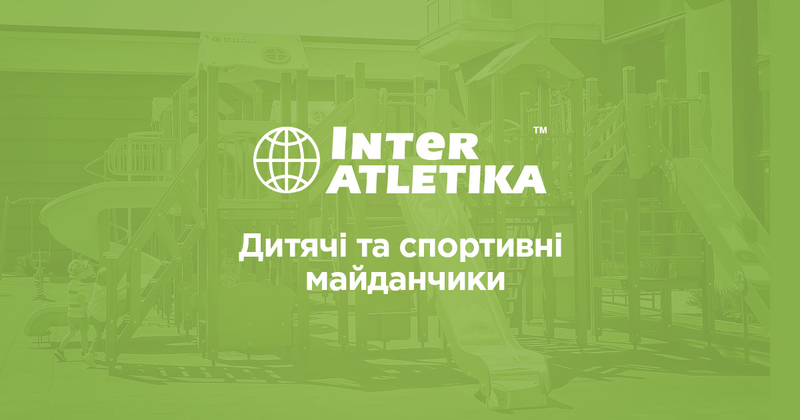 Therefore, for a place where children will have an opportunity to rest and to do sports, is efficient to choose the right equipment. The catalogue of our store features reliable products that not only meet all the safety conditions but are absolutely safe for children's health. Every detail- from dense steel to treated wood is suitable for daily use by children. Pay attention to the age of a small user. Depending on his activity, level of physical training, weight and temperament, you can choose exactly those accessories that will reveal his hidden talents. For example, a small labyrinth can be a good way of building logical thinking for a child of two years and it will be fun for him as well. Nevertheless, older children will have nothing to do there. Therefore, for their full growth, you can already purchase a more functional pullup bar. Depending on a child's preferences. If you see the future of a professional athlete in your child, then help him in revealing this talent. A comprehensive pullup bar or bridge staircase will help him to train the body in a sufficient way and prepare for more significant loads in the future. And if you are growing an intellectual genius, then a few racks for streetball will be enough to just keep him fit and strengthen immunity. For teenagers, the ideal solution will be a mini-complex with a wall bar, which will help to build abs, strengthen the back and cope with fast growing. Thus, the hormonal system will direct the adrenaline to the workouts and you will be sure that the son or daughter will move in the right direction. Ensuring better conditions for the harmonious growth of children is the main task of parents. And we will help with all our heart to do it!